Sony Pictures Television International (SPTI) and Tiscali TV have launched a new video on demand service, called Screen Gems, as part of Tiscali's on-demand TV platform in the UK. The service initially includes catalogue TV series such as Bewitched, Starsky & Hutch and Charlie's Angels, with new Sony shows to be introduced to Tiscali TV subscribers soon. Screen Gems will be rolling out as an on-demand service on PCs, mobile phones and via set top TV boxes. 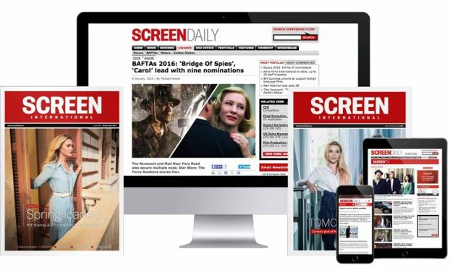 Screen Gems may also roll out to other European markets.